• Ashwagandha Root Extract Powder, 8-Fold, 1% Withanaloids - Water Extracted, Water Soluble (Dense or Fluffy). • Ashwagandha Root Extract Paste, 8-Fold, 1% Withanaloids, Water Extracted, Water Soluble. 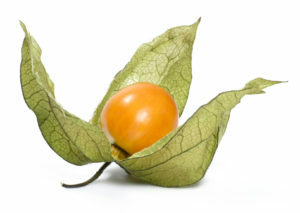 • Ashwagandha Leaf Extract Powder, 2% Withanaloids, 12-Fold, Water Extracted, Water Soluble (Dense or Fluffy). • Ashwagandha Leaf Extract Paste, 2% Withanaloids, 12-Fold, Water Extracted, Water Soluble. • Ashwagandha Root & Leaf Ext Powder, 1.5% Withanaloids, 12-Fold, Water Extracted, Water Soluble (Dense or Fluffy). • Ashwagandha Root & Leaf Ext Paste, 1.5% Withanaloids, 12-Fold, Water Extracted, Water Soluble. • The liquid base that is not spray dried to a powder.